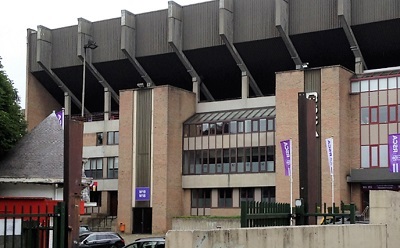 The Stade Constant Vanden Stock, nicknamed Parc Astric, is named after a former player and president of Royal Sporting Club Anderlecht. RSC Anderlecht won the Belgian top-flight football league numerous times. They became the first Belgian sports club with 1 million followers on their main social media page.